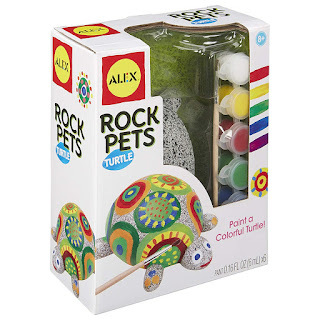 Amazon has the ALEX Toys Craft Rock Pets Turtle on sale for just $4.64 (regularly $23), plus shipping is free. ALEX Toys Craft Rock Pets Turtle lets you paint and personalize your own terrific tortoise. Transform a pretend rock into a work of art in no time. 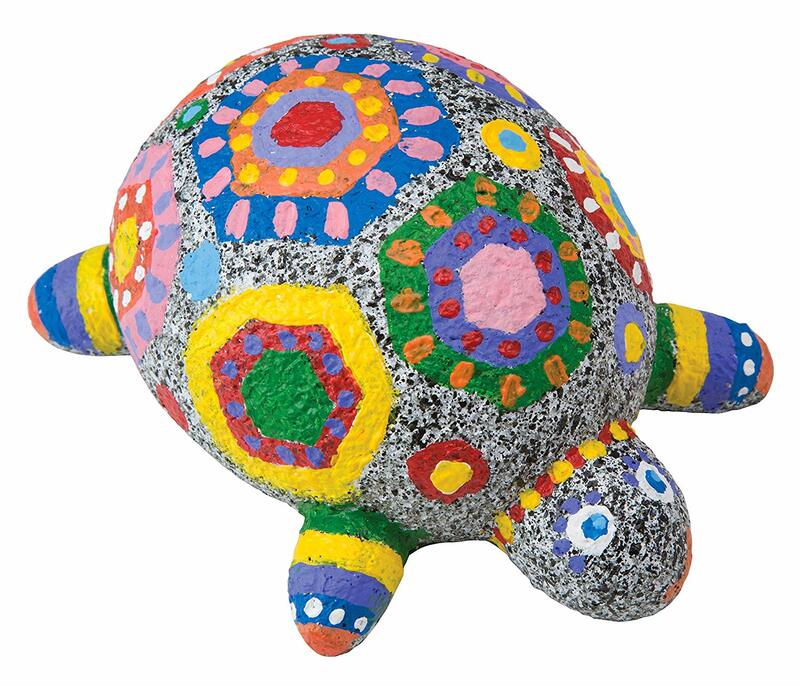 Weatherproof paints allows your masterpiece to be displayed anywhere indoors and outdoors.